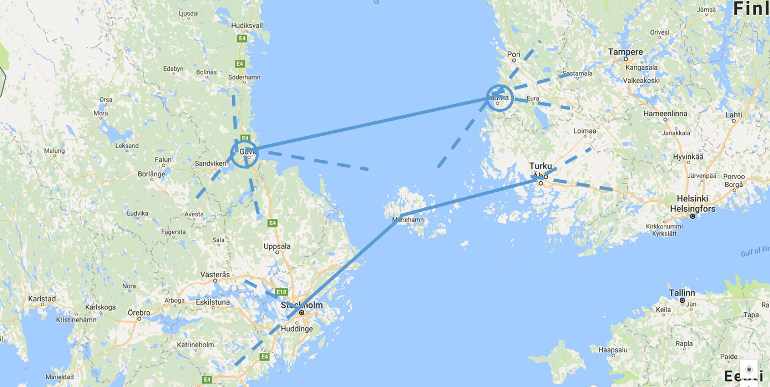 The EfficientFlow project will contribute to more efficient traffic flow in the two ports of Gävle and Rauma as well as in the ScanMed corridor between Stockholm and Turku by implementation of STM and its integration into the full logistic chain. The results will be less manual information exchange, improved processes and practical application of new ICT tools leading to increased situational awareness among the actors in the ports and at sea in the corridors; connected ports and more flexible route planning; improved port-hinterland information exchange; well-coordinated, faster and more optimized port operations; improved just-in-time processes, saved fuel, less waiting times, improved planning horizon, improved berth productivity and increased flexibility in case of non-expected events. As a result, ships will adjust speed in order to arrive just-in-time, which means making maritime transport more energy efficient, decreases harmful emissions (CO2), provides positive impact on erosion as well as provides safety and socio-economic benefits to the corridors. The risk of misunderstanding and misinterpretation of information will also be reduced, which contributes to reduced movement time of goods in the corridors. The results achieved will last beyond the lifetime of the project and are transferrable to other ports and countries in the Central Baltic area. Project partners are the Swedish Maritime Administration, Satakunta University of Applied Sciences, Port of Rauma, Port of Gävle and the Finnish Transport Agency. Sea Traffic Management (STM) connects and updates the maritime world in real time, with efficient information exchange. Through data exchange among selected parties such as ships, service providers and shipping companies, STM is creating a new paradigm for maritime information sharing offering tomorrow´s digital infrastructure for shipping. With STM port actors share their time plans during port calls to utilise their own resources better and eliminate waiting times. 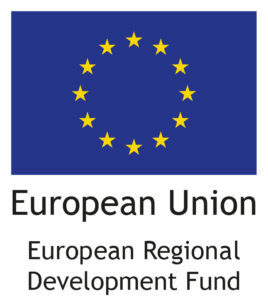 STM has been developed in three consecutive EU-projects running 2010-2018.